As celebrations for New Year gradually subside, the focus now turns to most parents preparing their children for another school year. 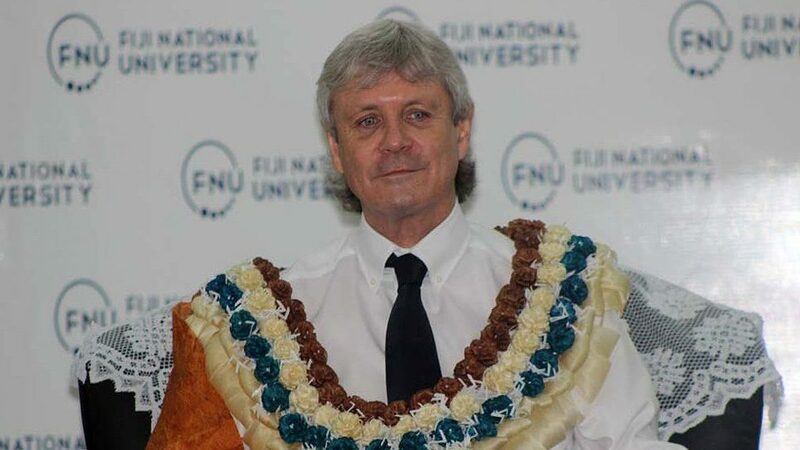 Fiji National University, Vice Chancellor Professor Nigel Healey says for first year students selecting the right study programme is important. Professor Healey says there are some important points of discussion parents and their children are likely to undertake before finalizing study programmes they will pursue. He adds that many parents understandably, but often mistakenly, want their children to aim for higher education and a “white collar” job in an office. But many young people are more interested in practical subjects where they can work outdoors with their hands and be creative. The VC says the economy needs both blue collar and white-collar workers. Meanwhile, enrolment for Semester One 2019 is underway at all FNU campuses around the country. 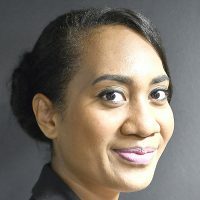 Students can also visit any FNU Campus or roadshow team located at strategic locations around Fiji to pick up enrollment forms or receive professional counseling on study programmes.